The best way to get to know a community is by scheduling a tour. See the facilities, meet the staff and residents, and get a feel first hand what it's like to live at Care Advantage - Emporia Home Care. 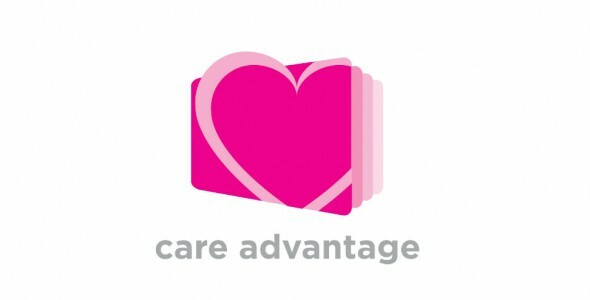 Care Advantage companies are fully committed to enhancing the lives of our patients, our employees, and the communities we serve. We are focused on delivering exceptional care to our patients in their residence. We will provide a nurturing environment for our team members to grow and excel. We vow to make a positive contribution in the communities we serve and will do so with passion, integrity, and care. ATTITUDE We maintain a positive attitude. We display a "can-do" approach as we perform our responsibilities and engage those responsibilities with hard work, honesty, and integrity. RESPECT We cherish each other's diversity and opinion. We have a deep admiration for everyone's unique story, skill, and knowledge.